We design and install traditional English crafted kitchens and a wide range of modern luxury Italian kitchens, all beautifully finished in a wide range of styles, colours and materials. Our supplier’s network gives us access to an extensive range of high-end appliances, work surfaces, and clever interior fittings at fantastic prices. We keep up to date with the latest materials and technology in the kitchen industry in order to ensure your kitchen is as unique as you. Evoking the latest trends to recreating traditional beauty, our kitchens are designed to reflect your life and style. With home-grown options to our continental Italian and German offerings, we’ve got kitchens covered. We have the experience and expertise to deliver first-class design and installation. 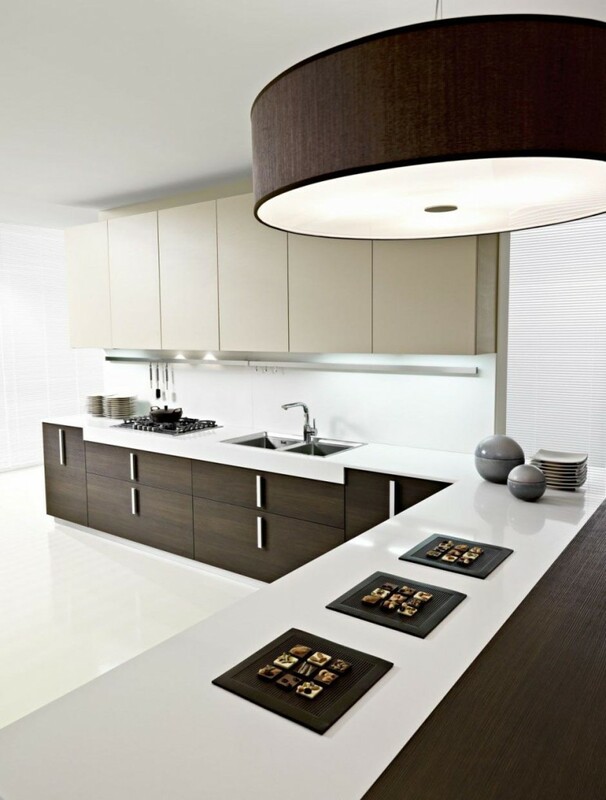 Our UK kitchens are built to our own specification using only the best components on the market. These are far removed from your typical ‘builders’ kitchen, yet cost surprisingly little extra in most cases. Styles range from classical elegance to minimalist modern. In addition, we also directly import luxury Italian and German kitchens which can be specified in hundreds of different finishes and materials for that truly bespoke kitchen. A great deal of time is spent understanding you and your family to ensure the kitchen functions perfectly for your needs, with a huge range of interior fittings we ensure your new kitchen integrates seamlessly around you. Whether you’re a serious chef, or time poor. Needing a great entertainment space, or a sanctuary. We tailor your kitchen to deliver. Contact us to see how we can help, and to see our huge selection of kitchens available. Colour Republic is an award-winning company with a reputation for consistent innovation at the highest level of design.